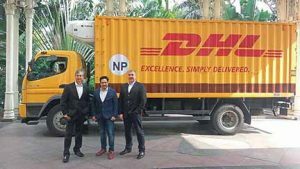 Deutsche Post DHL Group has launched SmarTrucking, a TechLog company that aims to lead a global change in freight transportation starting with India. SmarTrucking will provide customers information alerts and status updates. 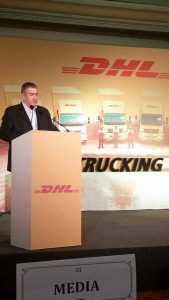 DHL SmarTrucking teams will execute the task. 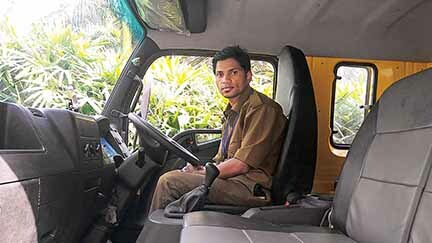 Subjecting SmarTrucking drivers to a rotational duty where the first driver will hand over the truckload to the next driver at a predetermined stop and return to the point of origin with another truckload, DHL, said Malcolm Monteiro, Chief Executive Officer eCommerce, Asia Pacific, is looking at a new transportation model that optimises efficiency and reduces driver fatigue. SmarTrucking drivers, he added, will spend less time on the road, and more time with their families. 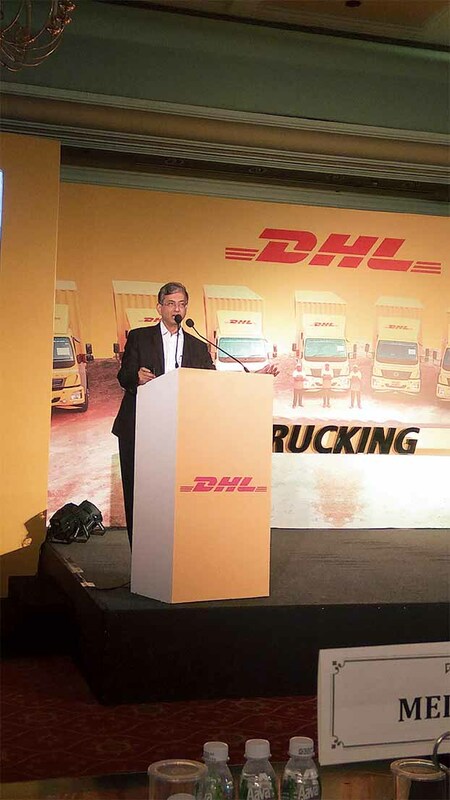 Keen to grow as the demand for temperature-controlled transportation in India grows (it is expected to grow at 15 per cent per annum by 2020), DHL wants to cater to those availing of transportation services, and are able to scale up as well as streamline their business operations. 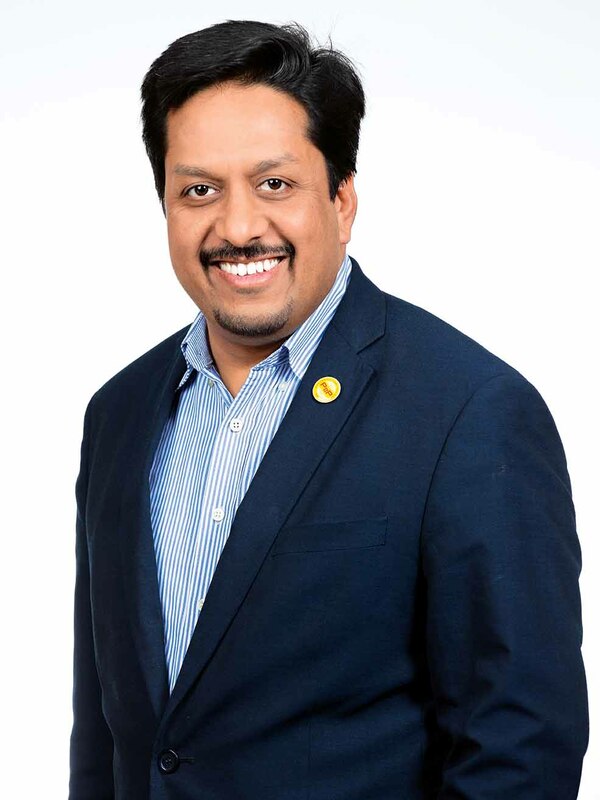 Compliant with international standards, SmarTrucking is set to extend freight solutions to sectors like automotive, dairy, e-commerce, packaged foods, pharmaceuticals and Quick Service Restaurants (QSR) among others. other government initiatives like ‘Make in India’, GST, 100 per cent FDI in warehousing, Bharatmala project, and trade infrastructure for exports scheme, and the chances of the initiative succeeding are far higher. Describing government initiatives as concrete moves, and growth oriented, Monteiro said, “We see a significant opportunity to bring in improvement as a key differentiator.” With indirect costs in the sector pegged at 13 to 14 per cent of the GDP, and with 85 per cent of road transportation sector claimed to be unorganised, it does not come as a surprise that DHL is looking to fill in the void by adopting technology and finding new ways to retain drivers as well as overcome driver shortage. Q. How do you plan to become the largest trucking company in India? A. We are committed to bringing disruption to the Indian logistics sector through an innovative use of new and emerging technologies. We are banking on the use of new and emerging technologies that are customised to serve the complex needs of industries and various other sectors that we serve. We plan to put 10,000 fully-owned SmarTrucks on Indian roads by 2028. Our vision is to become a leader in the Technologically enabled Logistics (TechLog) space. We want to be agile in our offerings, and not restrict ourselves in terms of fleet acquisition targets, specification norms, vendors or technologies. We want to venture beyond the mere prospect of becoming a company with a large fleet size. We believe that there’s more it than just the accumulation of a certain fleet size. Q. 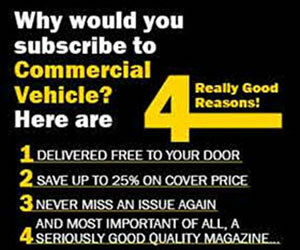 How do you look at the truck aggregator business model that is being practicised by new entrants? A. 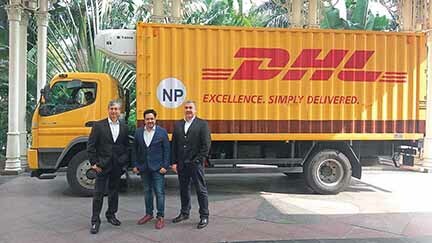 While there are a number of companies operating in this segment in India, there is no single player like DHL SmarTrucking in the Indian logistics landscape. DHL Group has been in the logistics space for a very long time. 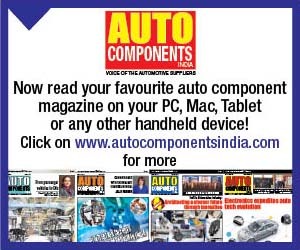 It is amply supported by a global, skilled and knowledgeable team. We have to our credit around four decades of working experience in India. It gives us the advantage of understanding the requirements of the Indian customer and thus contribute positively to the logistics sector. Q. What led to the concept of SmarTrucking? A. 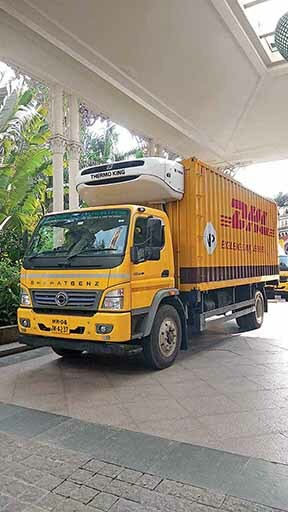 The Indian logistics industry is evolving. Policies and processes are being implemented to create growth opportunities and eliminate sector-specific bottlenecks. 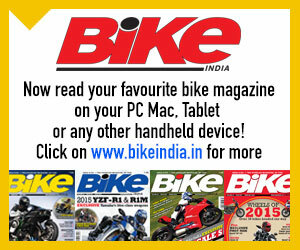 Smart solutions in the form of SmarTrucking will be a great enabler in this scenario. 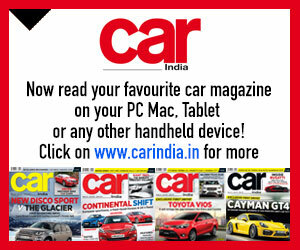 It can transform the Indian logistics sectors. Businesses have become highly competitive and many sectors are in for a change. Technical innovations are increasing, new entrants are disrupting the industry, and customers are becoming more and more judicious in their use of services. To remain in the reckoning, it was found to be necessary to find a novel way to differentiate the offerings to the customers. 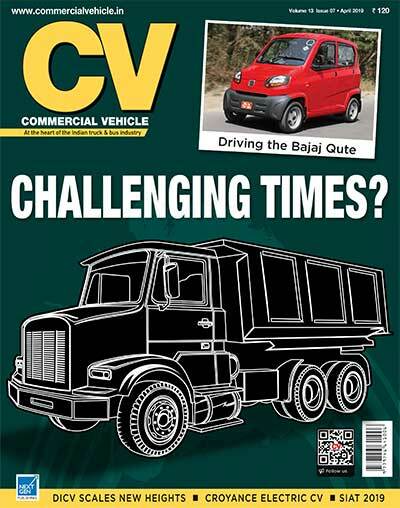 SmarTrucking was born out of the confidence that logistics will be a key differentiator. It can help businesses unlock customer value as it supports their business vision and enables them to focus on their core competencies. Through DHL SmarTrucking and DHL SmarTrucking Coldchain, we are providing road freight solutions for all sectors and for all requirements. Our extensive pan-India line haul road network, dedicated workforce and fully-owned fleet are facilitating 95 per cent reliability, and up to 50 per cent reduction in transit times in comparison to conventional trucking.